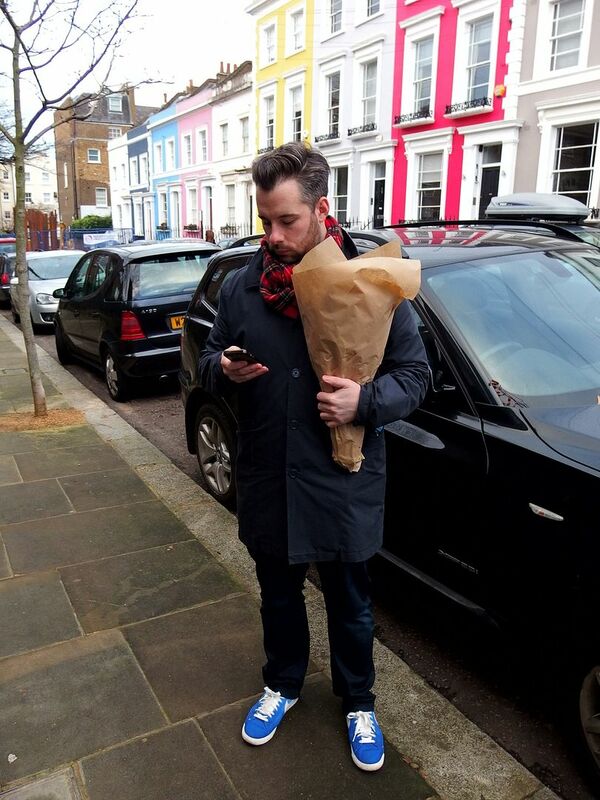 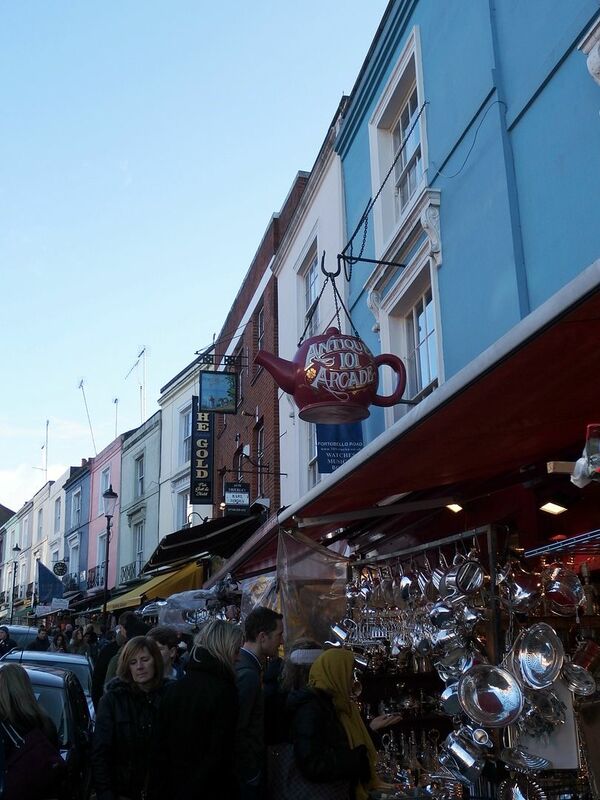 On Saturday I decided to pop down with Danny to Portobello Market for a look around, it was a sunny day despite the odd freak shower and so it was perfect for taking our time to take in all the stalls and try out my new Olympus camera with all the beautiful surroundings. 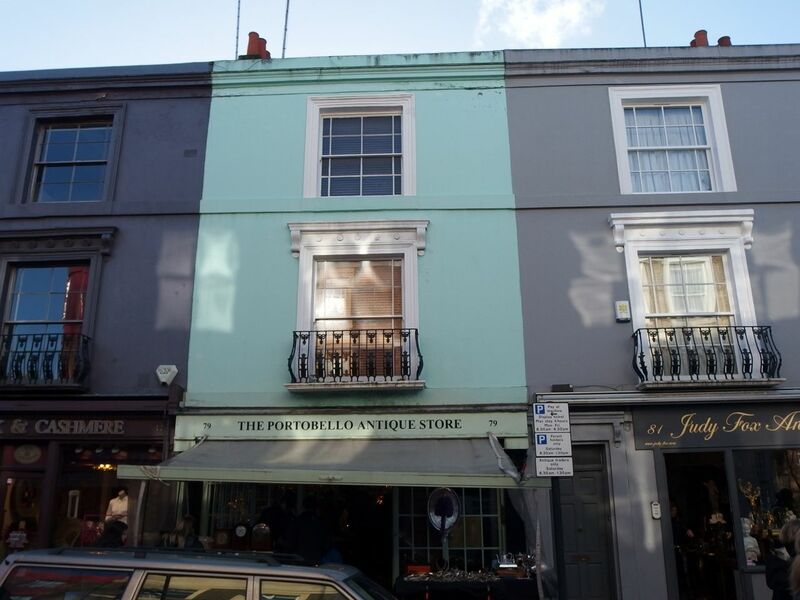 The market is one of London’s most famous and is situated along Portobello Road in Notting Hill, where the houses are a beautiful array of multicolour. 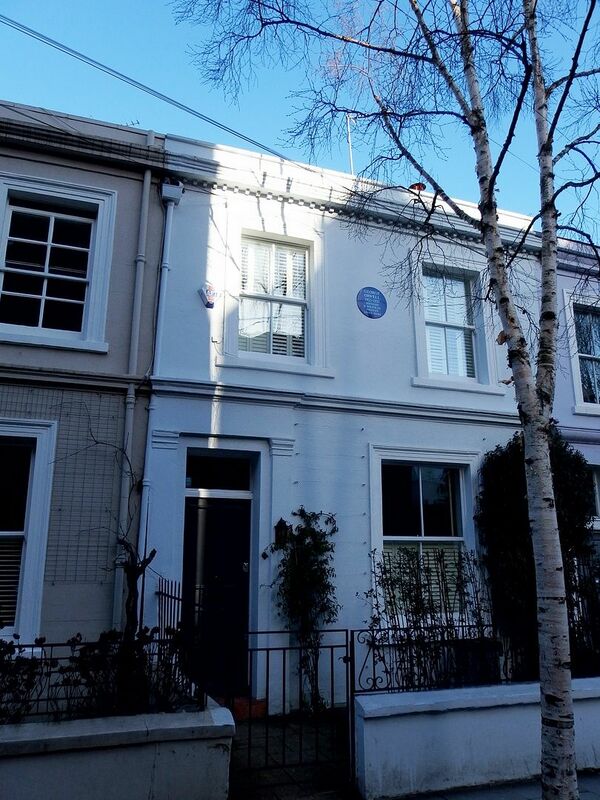 You will even spot the little blue house that George Orwell lived in. 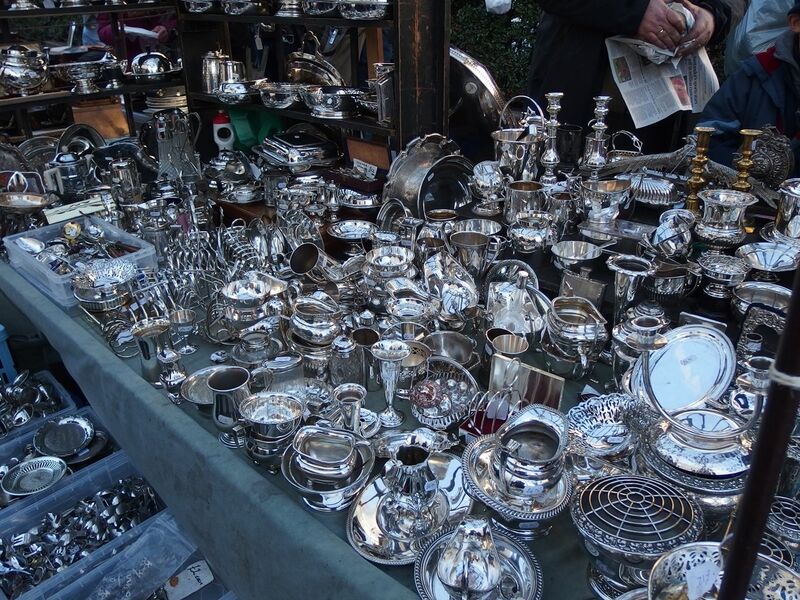 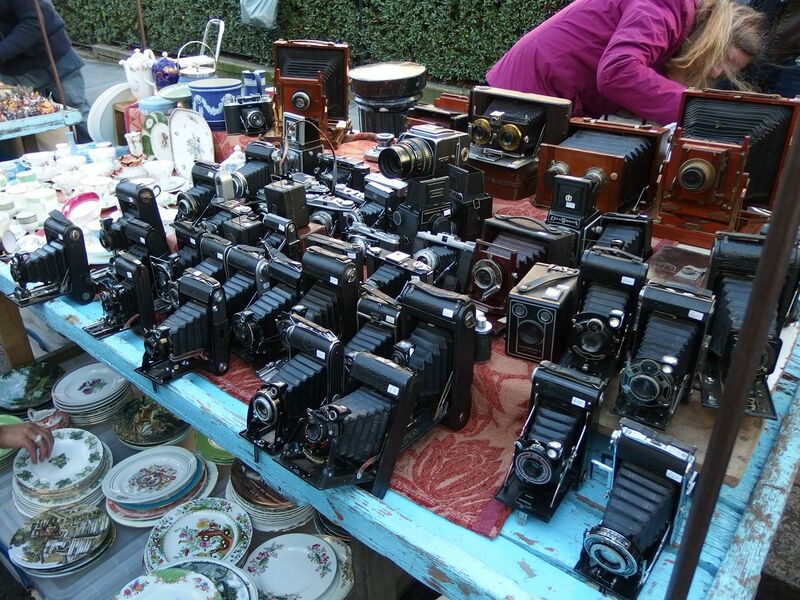 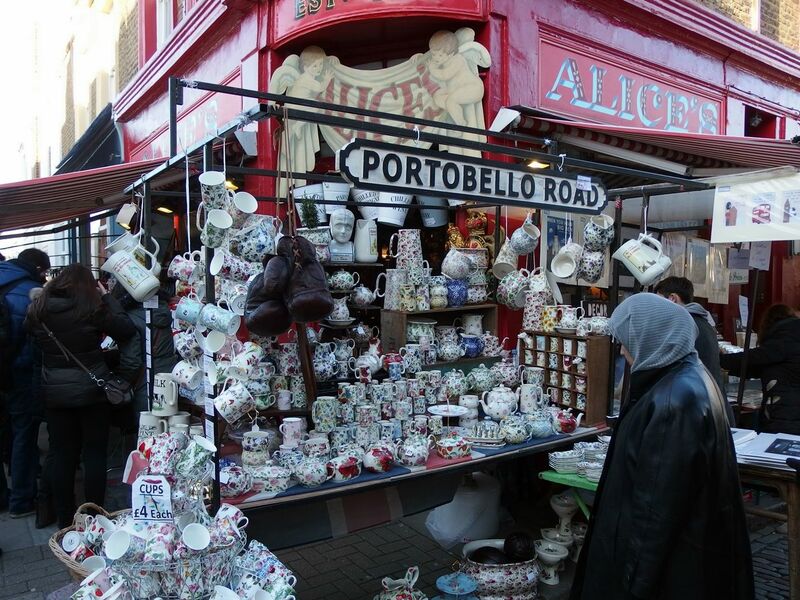 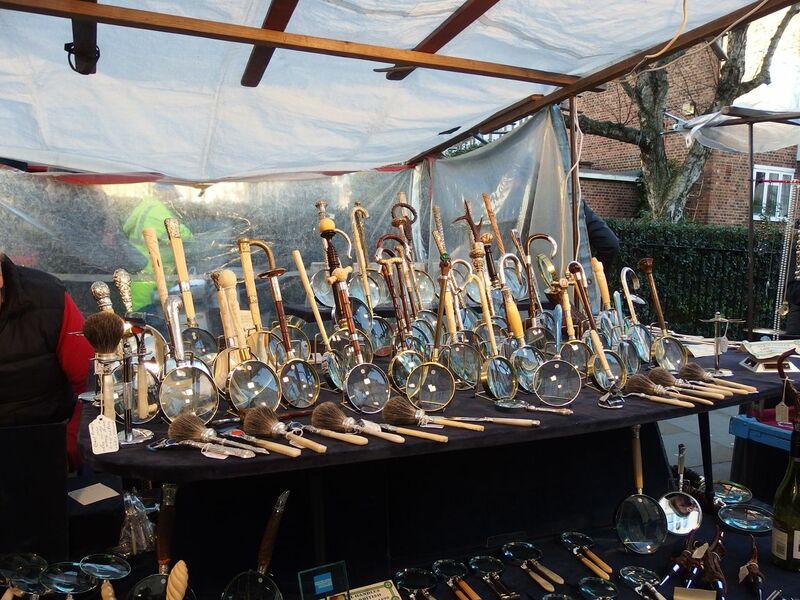 Portobello Market is where you will find stalls a plenty selling antiques which can include anything from silver and china to vintage cameras. 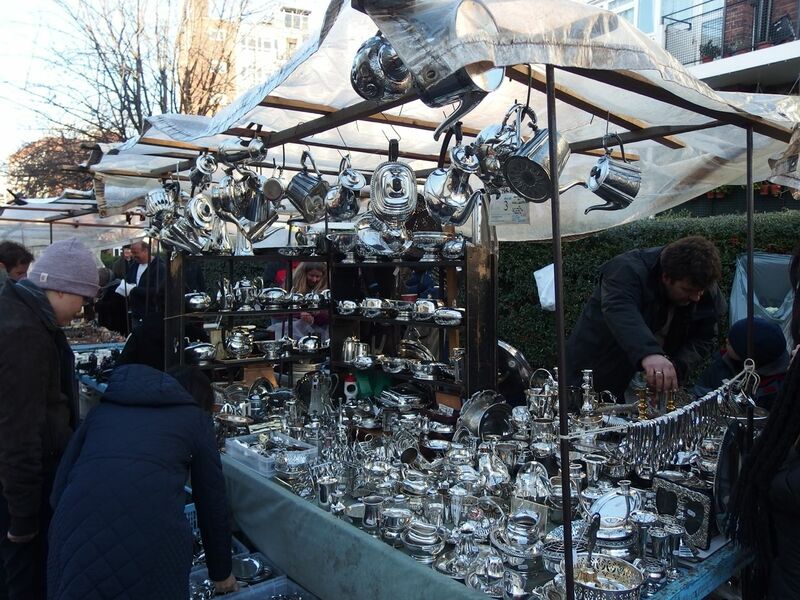 Alongside the stalls are the bric-a-brac shops, where who knows what you might find! 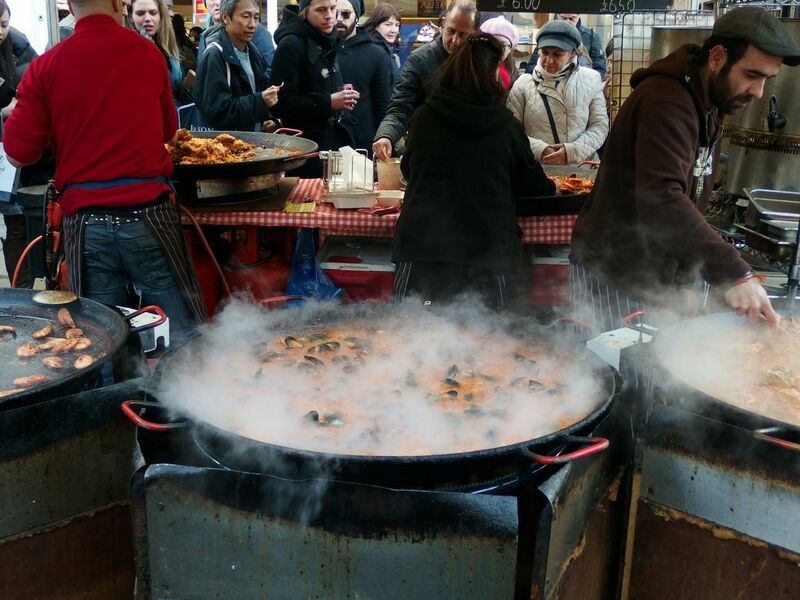 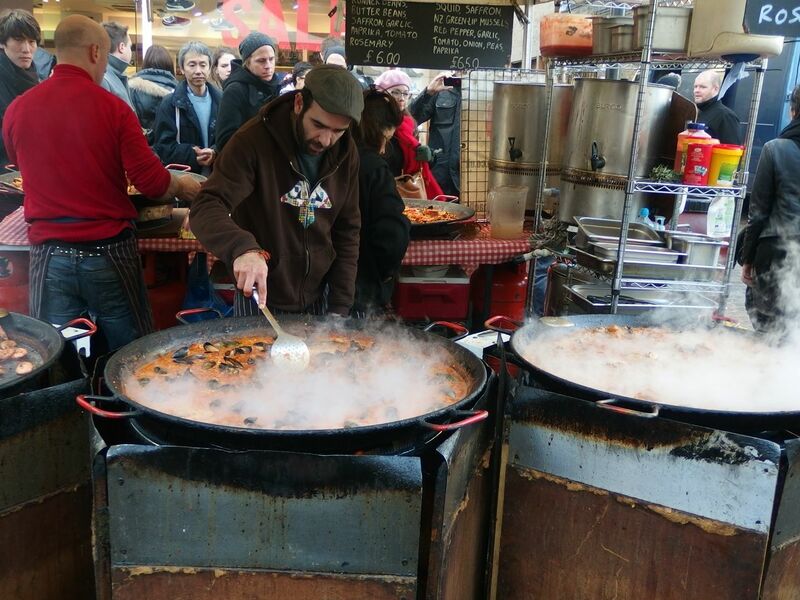 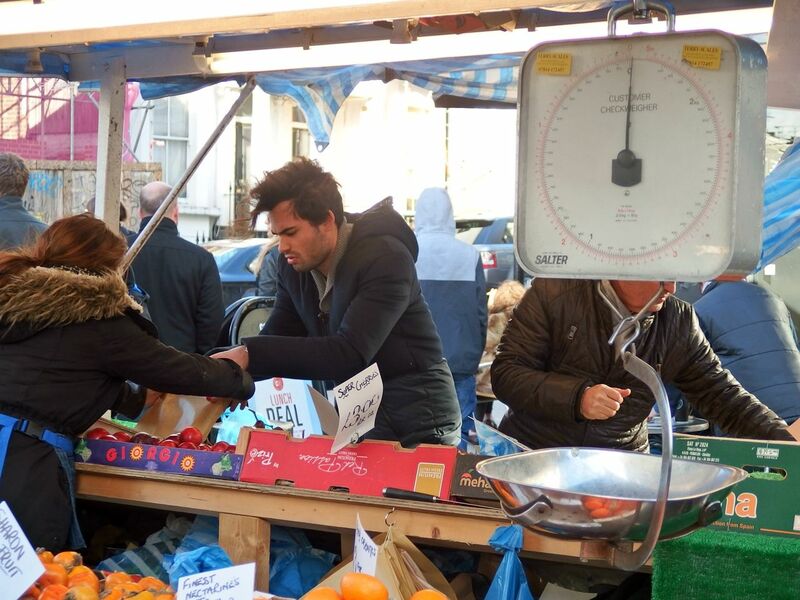 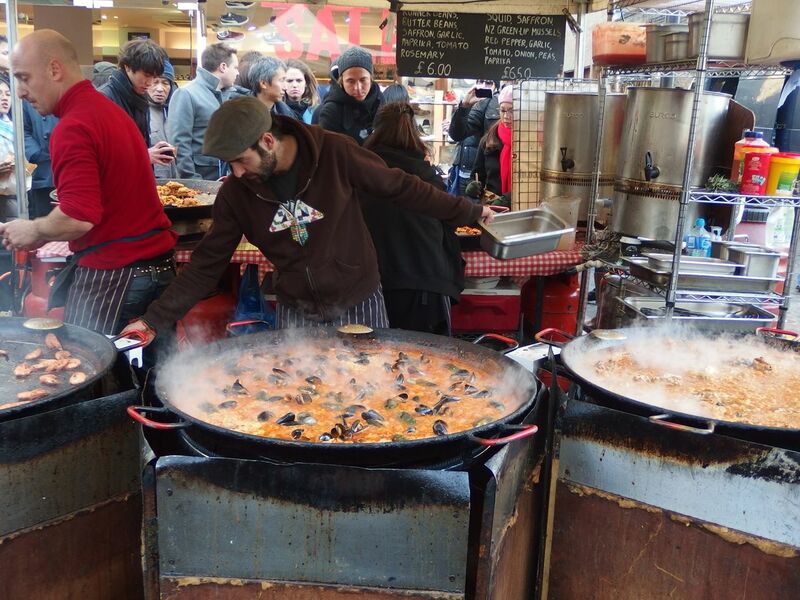 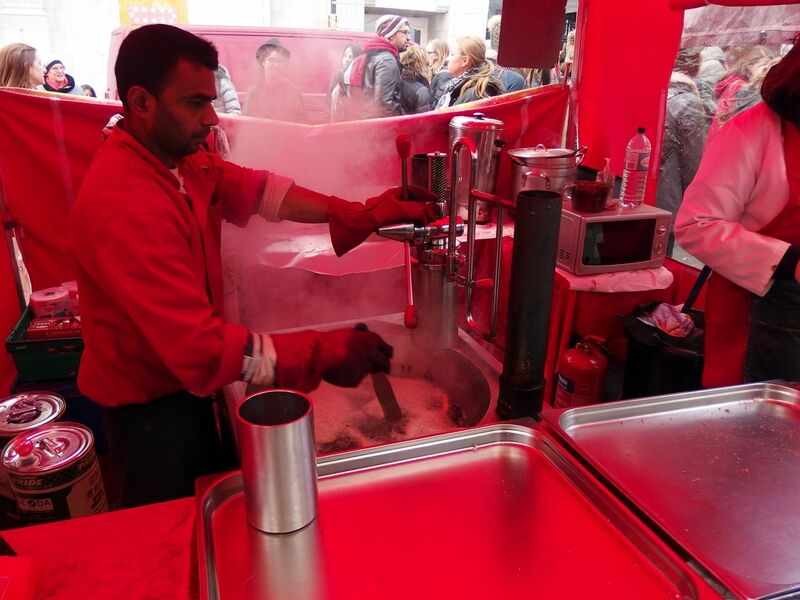 Also known for its amazing food stalls, the paella pans were steaming full of oysters and prawns, whilst market goers picked out their fresh fruit and veg, including Mr Mark Francis from Made In Chelsea, who I papped doing his own shopping – shocker! 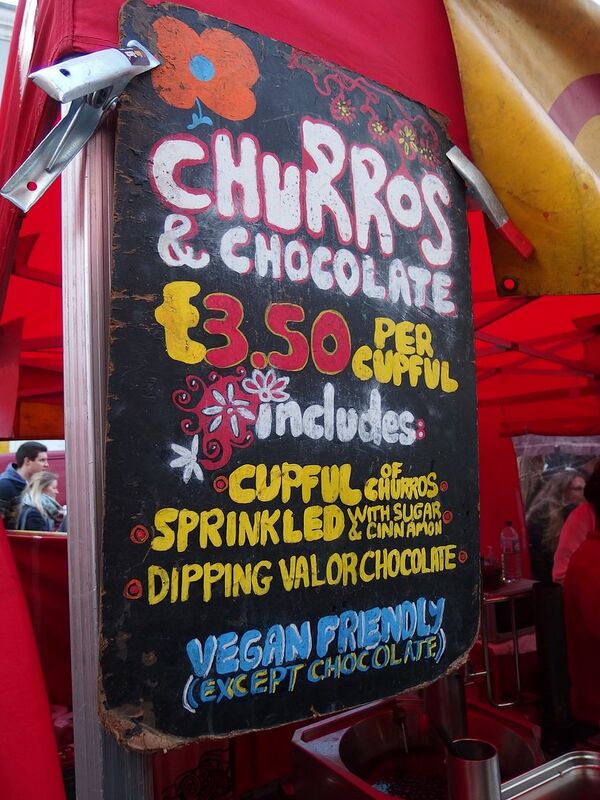 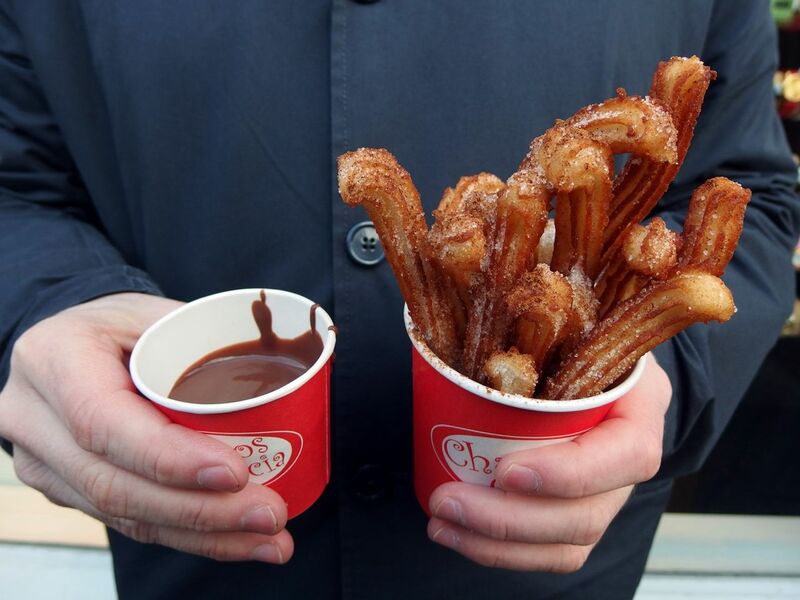 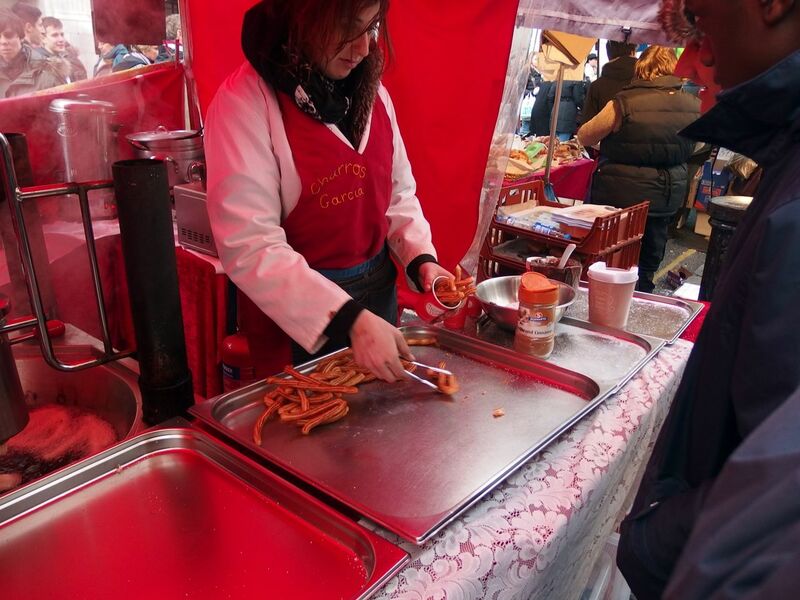 I absolutely love churros and had to stop to pick some churros and chocolate up from this stall, they were absolutely delicious and only £3.50. 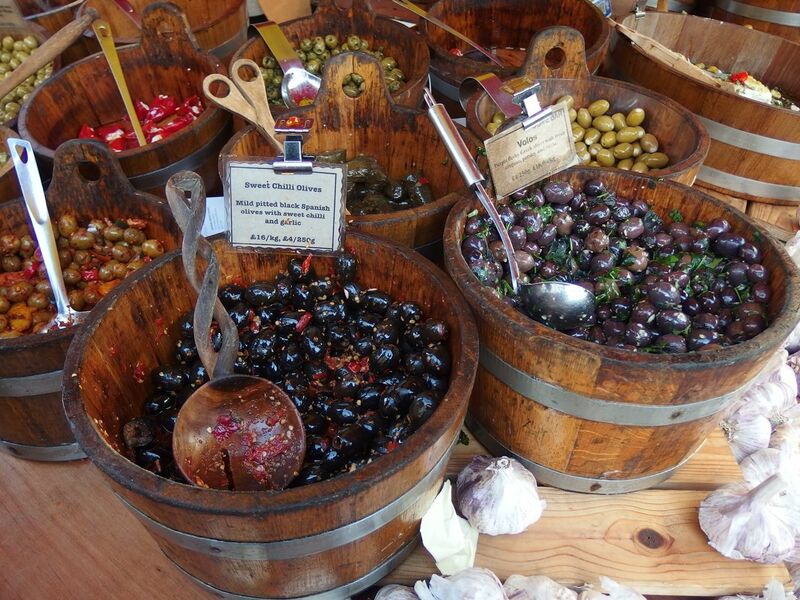 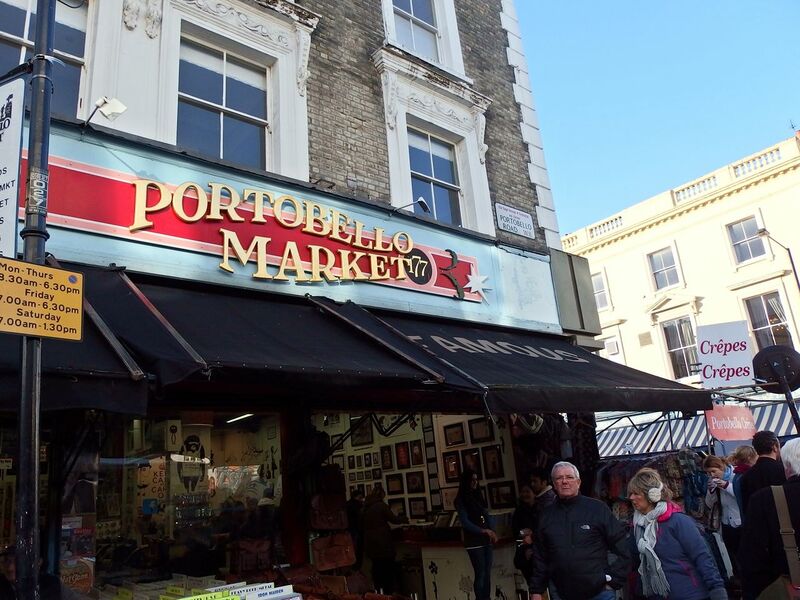 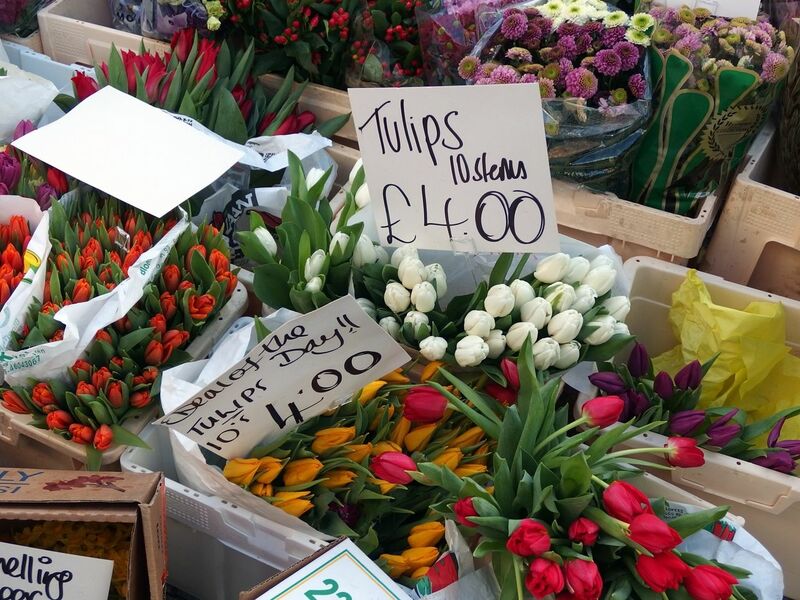 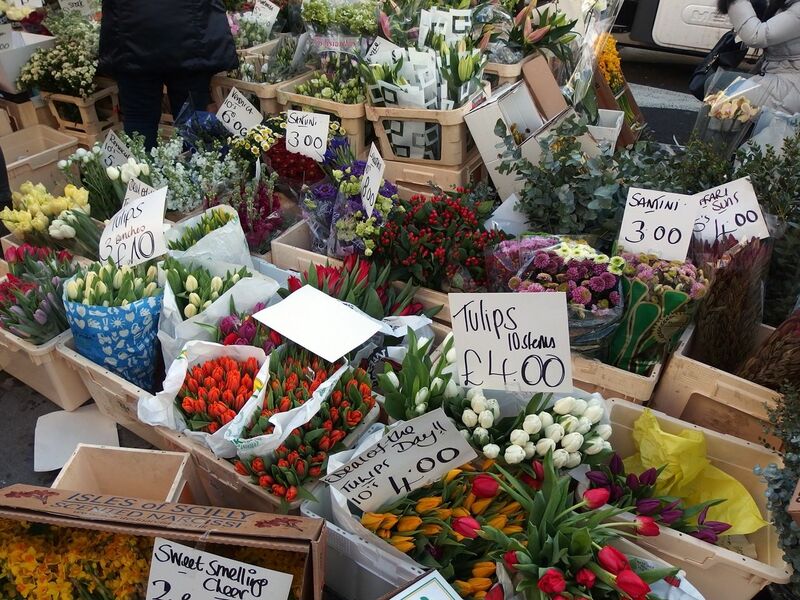 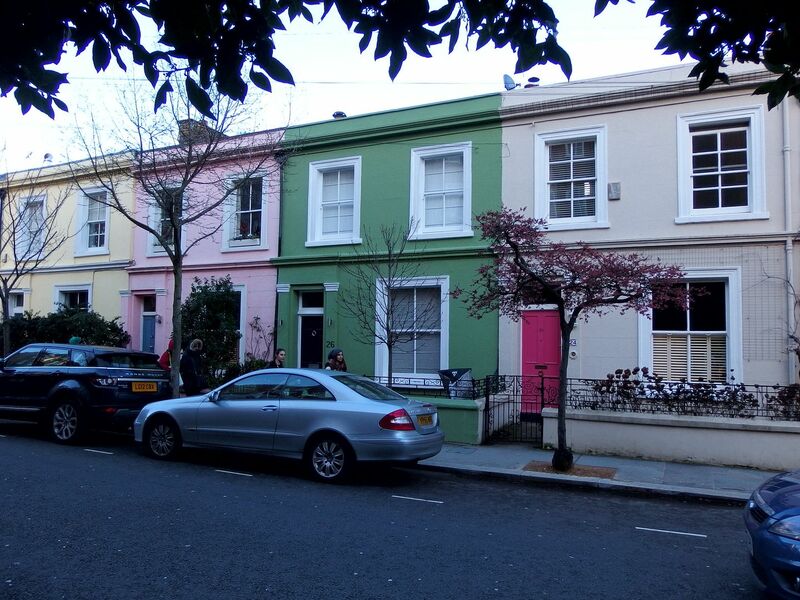 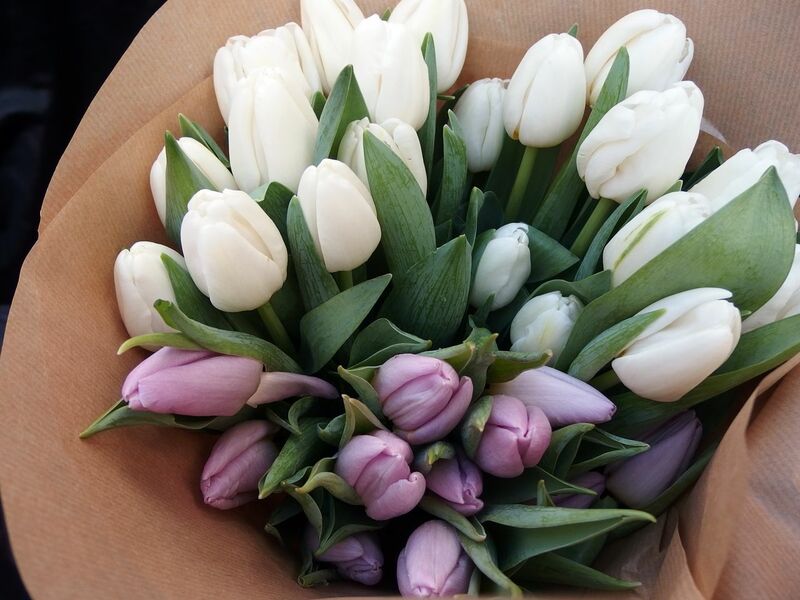 Whether you are looking for a fur coat, an antique from the bric-a-brac stores or some delicious food and a wander round the area, Portobello Market is not one to be missed!